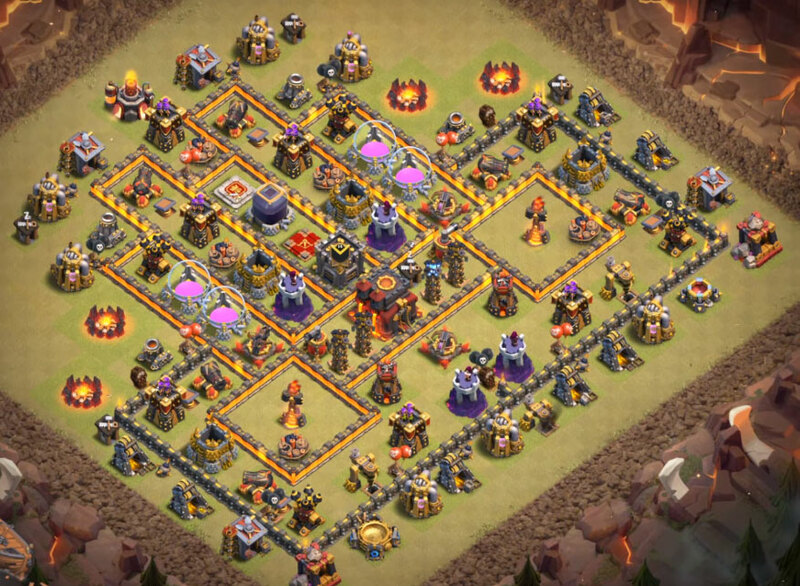 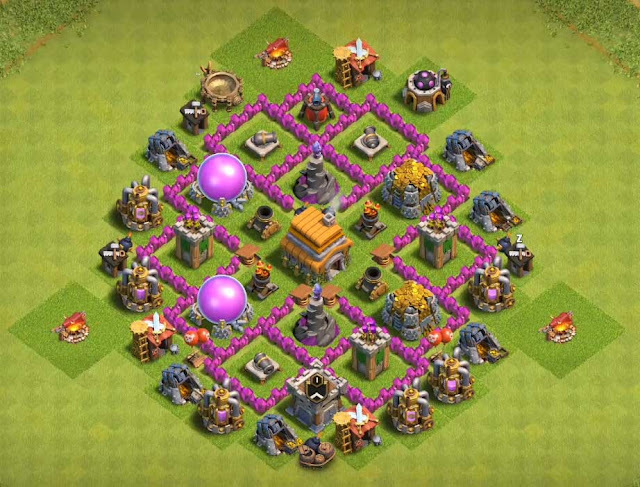 This is one of the Best town hall 7 War base Anti Dragon,Anti Hogs,Anti Giant 2016.In this post we are going to discuss about the strength and weakness about this base and main features of this base.first have a look at YouTube video on how to design this exceptional TH7 war base anti dragon 2016.support us by sharing this post on Facebook and twitter and subscribe to my YouTube channel have a great day. 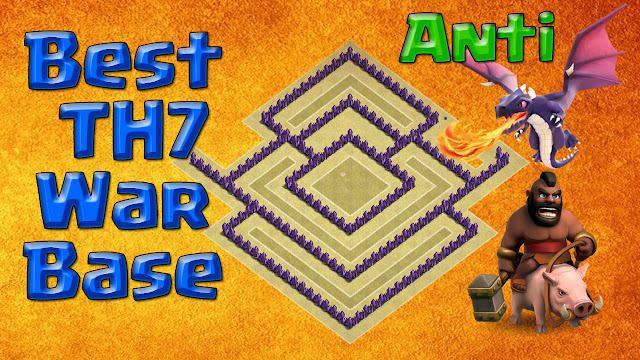 3.good placement of mortars wizard towers and archer towers. 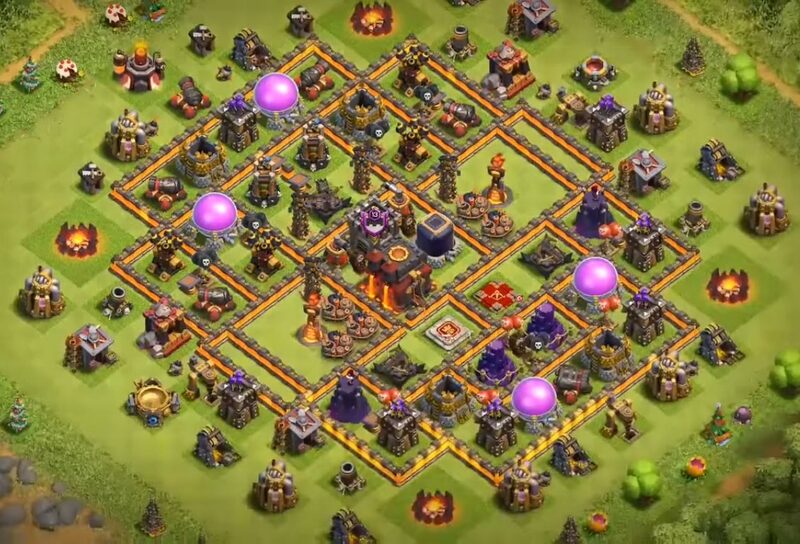 4.excellent use of spring taps and bombs. share this post on various social media profiles and subscribe to our YouTube channel for more town hall 7 war bases anti dragon anti hogs 2016.